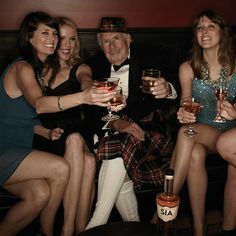 Apr 12, 2013 – “After having a love affair with Scotch for 10 years, Carin Luna-Ostaseski decided she wanted to grow her passion into a business. 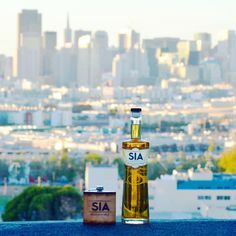 The idea came to her about a year ago, when she was organizing and running Scotch tasting events in San Francisco. 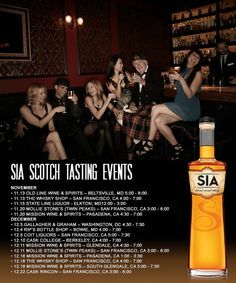 Luna-Ostaseski enjoyed introducing Scotch as a category, and for those who were familiar with it, she presented new brands to them. 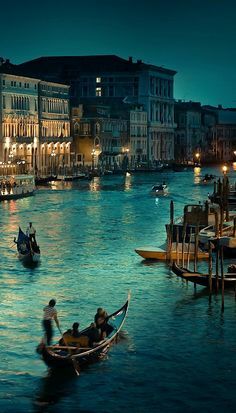 “One of my biggest joys is seeing how this lights up people’s eyes when they find something they really enjoy,” she said. 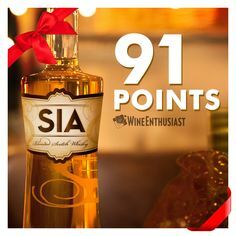 She collected feedback by paying attention to people’s initial reactions, and from there, began running blind tastings, where she took her blends of existing brands to gather additional feedback. After realizing what the desired flavor profile was, Luna-Ostaseski approached her importer, Spirits Imports, Inc., to begin the search for a distiller, which led her to the independent bottler, Douglas McGibbon & Co. Ltd. 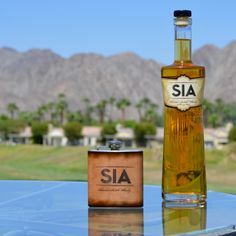 Though she was nervous at first, since she didn’t work at a big spirits conglomerate, Luna-Ostaseski knew she could bring a decade of passion, hard work, and desire to introduce people to SIA Scotch Whisky. Its complexity of flavors, smooth texture, and slight bite are what make it so bold. 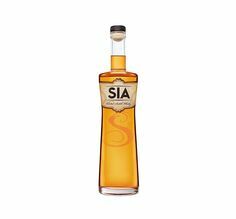 SIA Scotch Whisky will be available in the spring of 2013. On-premise accounts will begin in the Northern California area, where Luna-Ostaseski will begin building relationships with bars, restaurants, and retailers. For those outside of the area, orders will be placed via online retailers. Published in Chilled Magazine Volume 6 – Issue 1. Order a Back Issue.